The Oh So Resilient UC Verde! …A week later as he went to throw his golf clubs in the back of his car, he found the UC Verde trays still sitting back there…all, week, long. 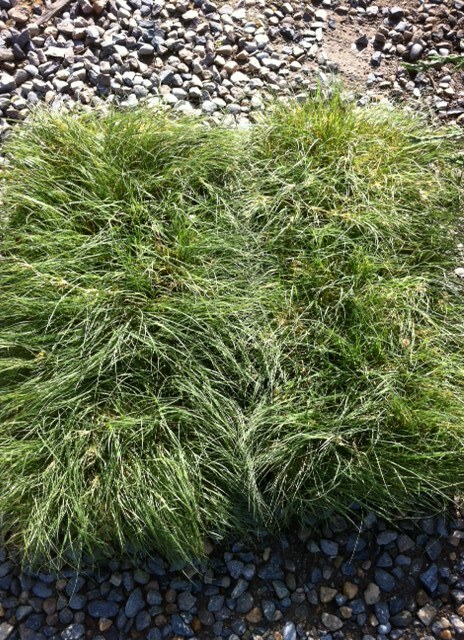 Visit us at www.ucverdebuffalograss.com to learn more about this resilient lawn alternative or to place your order today! And this link pops up with some transcript to a podcast called Scriptnotes hosted by John August, a screenwriter in L.A. Further investigation into his website leads me to his About page (I have intense investigatory skills!) where I find this interesting tidbit – ‘His screenwriting credits include Go, Big Fish, Corpse Bride, Charlie’s Angels and Charlie and the Chocolate Factory’! Very cool! John: …On that, let us wrap this little podcast up. My One Cool Thing is actually something that’s very sturdy, sort of like the human body when you remove its intestines. So, my One Cool Thing is UC Verde Buffalo Grass. I don’t know if you’ve heard of what this stuff is? So our front of our house, we took out the front lawn because we’re sort of on this hill and there was really no good reason to have grass because you couldn’t enjoy the grass, and it was taking a tremendous amount of water to water that grass. So we put in native plants in the front. It looks nice. It’s wonderful. But in the back we actually have some lawn area where a kid can play soccer or kickball or some elaborate sport she just invented that involves kicking the ball and then doing math, because she’s that kind of kid. But normal grass is sort of a huge water drain. So, we ended up putting in this new stuff called UC Verde Buffalo Grass. And it’s actually kind of amazing. So what they did is they took Buffalo Grass and sort of refined it, and refined it, and refined it, and sort of cross-bred it with this different thing. So they came up with a Buffalo Grass that takes very, very little water but really resembles normal grass. And so you can buy it, and if you’re putting in a new lawn someplace, or you’re working on your old lawn and thinking about something new, I’d really recommend it. It’s worked out very well. 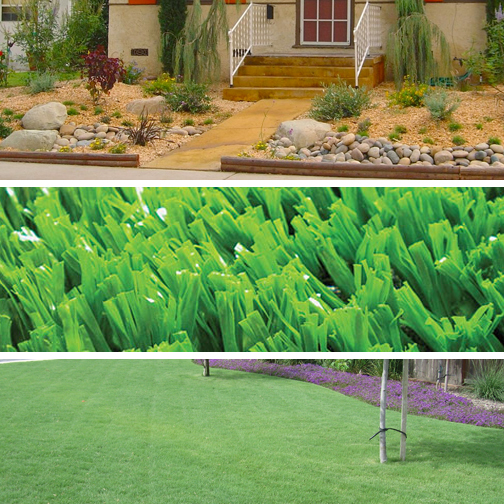 The caveats for it: it’s not the kind of lawn that you can roll out, nor can you seed it. You actually have to buy these little plugs. And you just buy these little sort of one-square-inch plugs and you have to plant them. And you plant them six inches apart, and so that’s tedious and it takes a long time. But once it grows in it has been really, really good. And we basically don’t have to water for like months during the year, which is great. Craig: Does it feel like normal grass? John: It really feels like normal grass. It looks like normal grass and it feels like normal grass. As it is first growing in it’s a little too soft, like you could sort of push through to the ground a little too easily. But now that it’s grown in denser it’s really, really strong. And the roots are much deeper than normal grass which is why you don’t have to water it so much. So, it’s been a good investment. Craig: I like that. David Zucker is very environmentally conscious. And a few years ago he did that ridiculous — I mean, I can’t stop making fun of this — that ridiculous thing where he got the fake grass, you know, the synthetic grass that’s basically like fancier Astro Turf. Craig: Yeah. It’s basically plasticy Astro Turf. So they got Astro Turf to leave that sort of terrible highway motel carpeting and to look like real grass, but the problem is, you don’t water it at all, but the problem is it heats up and just burns everybody that steps on it. [laughs] And it’s the dumbest thing ever. It kills me. I just think it’s so ridiculous. John: But where I will… — We don’t have any of the plastic grass. Where I will say friends who’ve put in the plastic grass is where you have a place where grass just can’t grow because it’s too shaded by a tree. That’s actually kind of a great place for plastic grass. Craig: Sure. That’s fine. I buy that. Although, you know, there’s other options there. John: Yeah. There’s shade-living things. Craig: Yeah, there are. There are shade-living things. There are wee people that appreciate the shade. If you give them toadstools they will come. They will come. And they will grant wishes. John: The other good thing about this grass is it seems to be very dog pee sturdy, so your dog can pee all over it and it won’t do weird things. It won’t die. It’s April! The flowers are blooming, the plants are growing…and my allergies are going crazy! Ah-choo!!! If you’re an Allegra-D/Claritin dependent like me then you can appreciate that UC Verde Buffalograss has virtually no seed heads and a pollen rating that is just slightly higher than 1. The American Lung Association recommends using plants which have a pollen rating of 6 or less for an allergy reduced landscape. Now is the perfect time to install UC Verde – it’s out of dormancy and ready to grow and the weather is perfect for working in the yard! Visit us to place an order or feel free to contact us if you have any questions! With notices going out through the city notifying customers of the upcoming switch to metered water, people are looking to lawn alternatives as a way to help cut costs on their skyrocketing bills! Yikes! 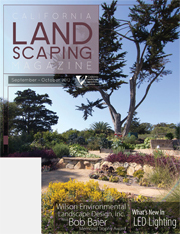 1) No lawn – going with drought plants to landscape your yard instead of a traditional lawn. This is certainly a way to cut back – your typical lawn accounts for up to 70% of your water use – but it’s not a look that appeals to everyone. 3) UC Verde Buffalograss lawn – Of course my opinion is biased, that’s a given here! But going with UC Verde does seem like a happy medium of sorts – you can still have your lawn and cut back on water consumption – making having a lawn still affordable with meters! Also, with other perks like a max height of just 4-6″, you can mow your lawn just once or twice a month, twice a year or even never! Saving your precious personal time and also cutting back on lawn mower pollutants in the air. 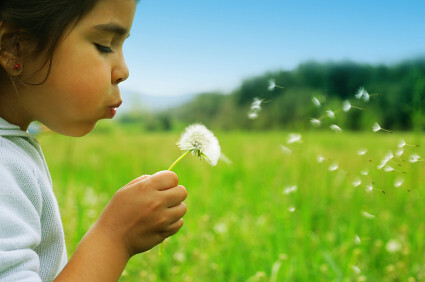 UC Verde also produces virtually no seedheads, which means it’s soooo much better for allergies than your typical lawn.